Howell Electric Ltd is a leader in the commercial construction industry. 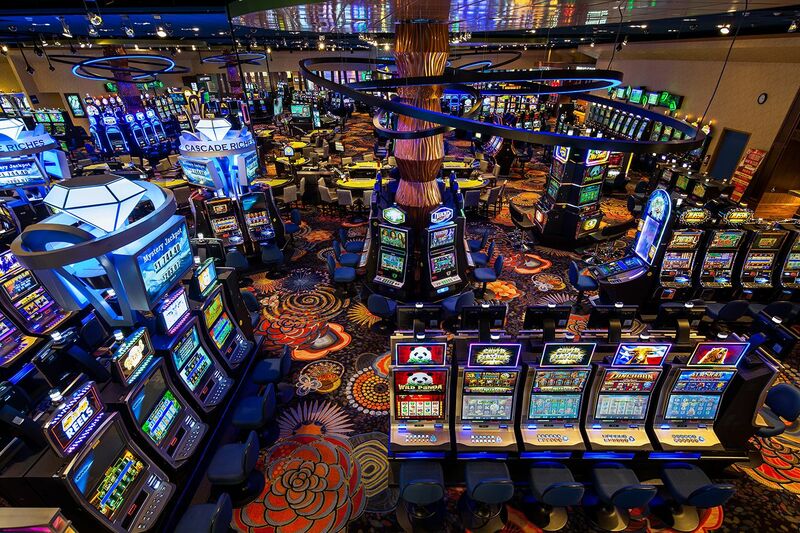 From small restaurants to large box retail spaces or Casinos, Howell Electric Ltd can meet all you commercial needs. If you are looking to build a custom home or renovate Howell Electric Ltd can help you out. Design Builds is our specialty. Service Upgrade, Home Automation, Sound System Upgrade or Cameras, we have you covered. We pride ourselves on creating solutions that are safe and possess high performance capabilities. From the Installation, Repair and Maintenance of Generator Systems to New Construction and Energy Efficient Lighting Upgrades, we can get the job done. 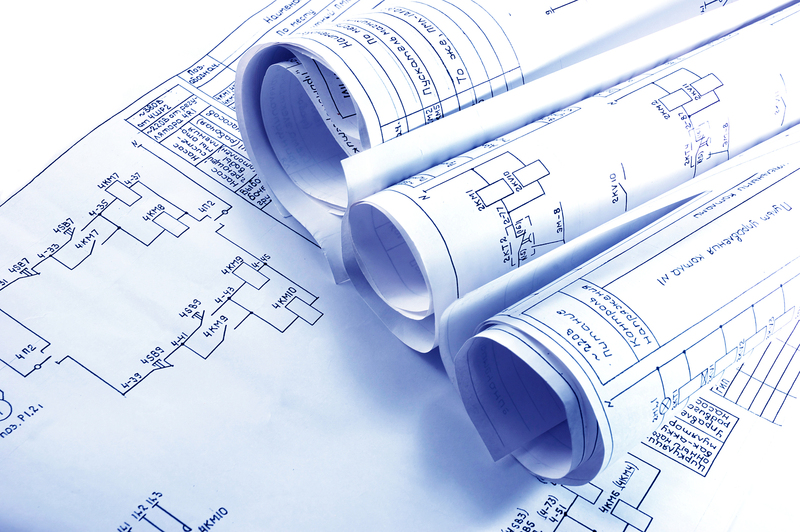 With 30+ years of experience in the Commercial, Residential and Industrial industry, Howell Electric offers Design Build and P3 service’s. Howell Electric’s design team works directly with the owners designing systems that will provide sufficient, innovative and cost effective solutions for our customers. Our design team will use our decades of experience to ensure that the electrical system design will fulfill the customer’s current and future needs. 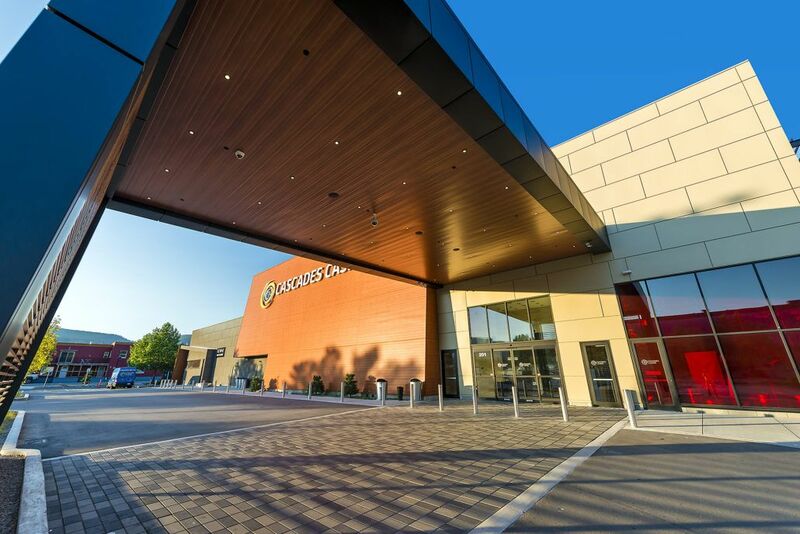 Cascades Casino is Penticton is one of the areas newest entertainment center. The cutting-edge design will draw you in and the games and the people will keep you around. Completed in the Spring of 2017. 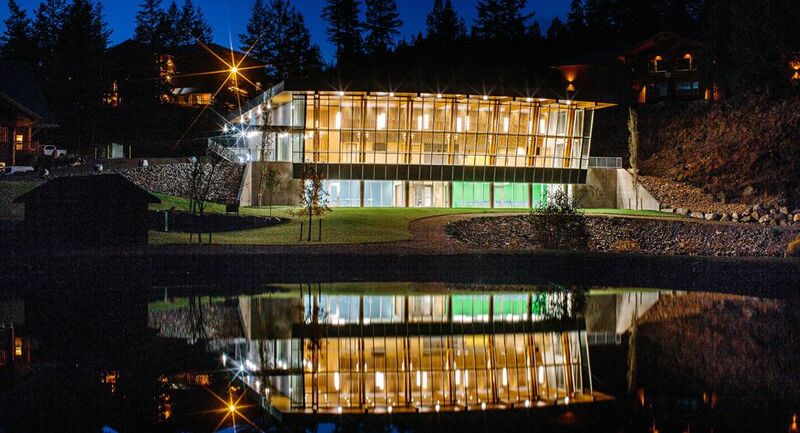 Brocklehurst Gemstone Care Centre is a comfortable & secure complex care facility situated on 4 acres of lawns and gardens overlooking the Thompson River. Opened in June 2013, Gemstone is committed to providing exceptional care & service and to supporting the quality of life for each resident in our licensed 130-bed care home. Young Life Canada’s Rockridge Canyon is a year-round conference and retreat campus located amid a stunning setting near Princeton, B.C. The Rock includes a 300-seat theatre expansive lobby and classroom teaching spaces on a lower level. The theatre space features a flexible design that can adapt to a range of performance types and other activities.